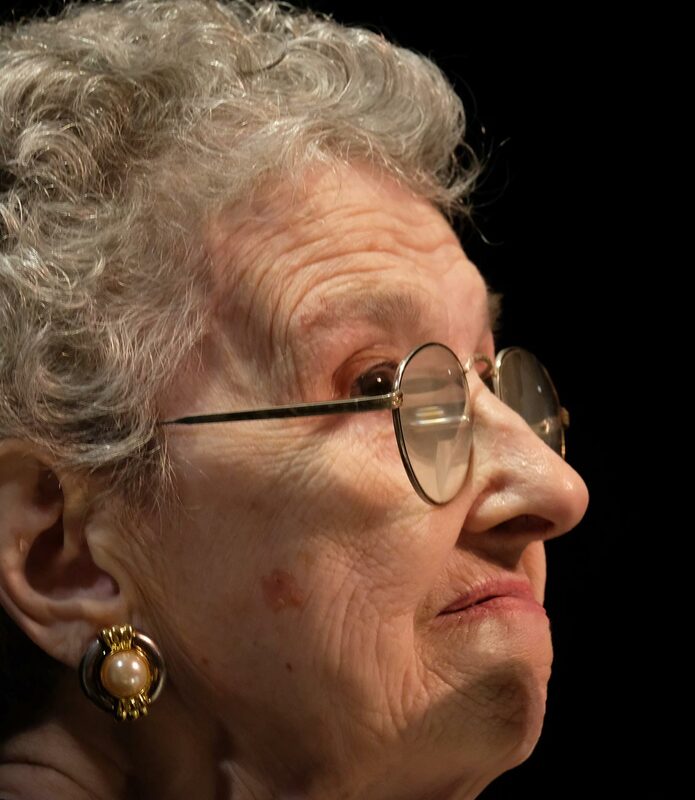 Anne Cunningham has worked on women’s rights, civil rights, affordable housing and aging issues throughout her life. She helped found one of the first battered women’s shelters in Brooklyn, seeing the need after assisting struggling individual women she encountered on the streets. Active in women’s issues from the 1970s on, she was president of the first chapter of NOW on Staten Island, a colleague of Bella Abzug, and active with the New York Feminist Federal Credit Union. AC has been a strong advocate for justice in local NYC politics for decades, and is a familiar face on the Upper Westside of Manhattan, where she was the mastermind behind the monthly housing clinics at Godard Riverside. She has worked for many years with City Council member Helen Rosenthal on housing issues, and with Manhattan Borough President Gale Brewer. Today she continues to be actively engaged, tirelessly advocating for low income tenants and counseling people on housing every Wednesday afternoon at the Hamilton House senior center. Watch out—wherever you meet her, she’ll have a flyer for you.